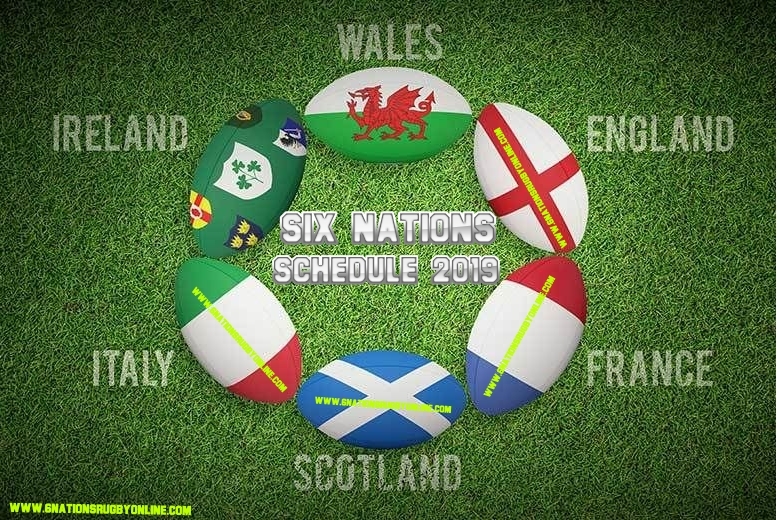 The Six Nations rugby 2019 schedule declared, and you can see once again the top 6 international rugby union teams, including Scotland, Ireland, Wales, France, England, and Italy. This international competition held annually and all six nations are competing one time with each other. When will the Six Nations 2019 begin? The Six Nations rugby schedule will begin on 1st February 2019 with Wales and France match which will play at the Stade de France in Paris. Italy will play against Scotland on 2nd February 2019 at BT Murrayfield in Scotland, and the same day England vs Ireland will play at the Aviva Stadium in Dublin. When will the Six Nations 2019 End?